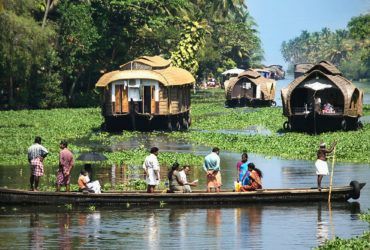 Kerala relishes exceptional geographic features that have made it one among the most preferred tourist terminus in Asia. An extended seaside with peaceful coasts, calm expanses of bright green backwaters, opulent hill stations and colourful wildlife, cascades, rambling farms and paddy fields will together make your stay in Kerala immortal. Kerala is a state for experiencing Ayurvedic health holidays, captivating art forms, and charmed festivals. 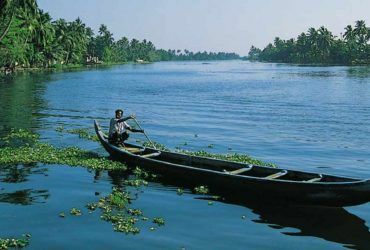 Alleppey is 7th largest city in God’s own country, Kerala. It is also known as “Venice of the East”. 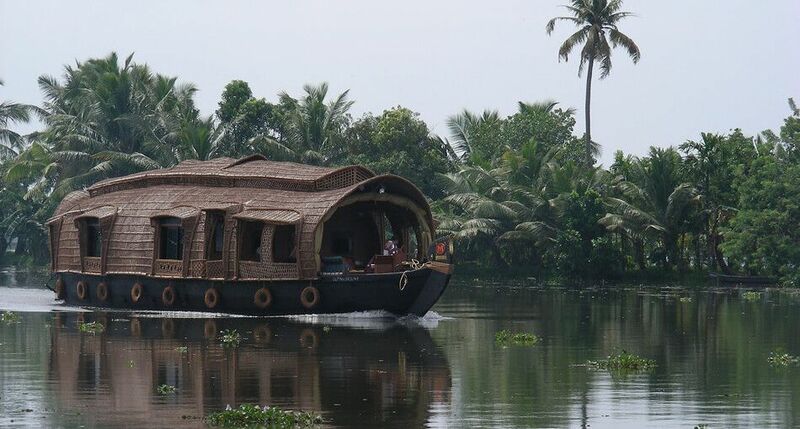 Alappuzha is famous for its houseboat experiences, amazing canal views, beach view, shikara boat trip and boat races. Visit Historical places & Museum. 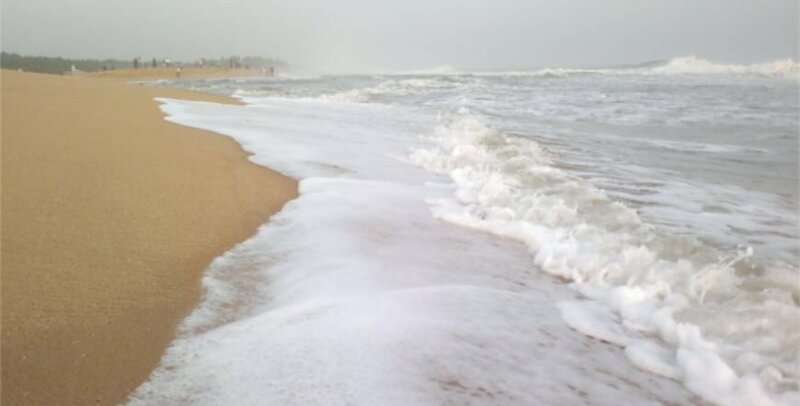 A small littoral town in the south of Thiruvananthapuram. At the southern end of Lighthouse Beach is a lined lighthouse with a looking stage. Palm-backed seashores correspondingly embrace Hawa Beach and Samudra Beach. In the south, Vizhinjam Juma Masjid supervises the busy casting harbour. Local, Sagarika Marine Research Aquarium shows expertise used in pearl manufacture. Fix a Sunbed and a Sunshade at the Samudra beach and be lazy. A village on Vembanad Lake in the boondocks of Kerala. It’s fastened with waterways, where houseboats ply the waters. Kumarakom Bird Sanctuary is residence to numerous classes comprising cuckoos and Siberian storks. Adjoining, the Bay Island Driftwood Museum exhibits wooden statues. In the lake, Pathiramanal Island is a shelter for uncommon nomadic birds. Primeval Thazhathangady Mosque stands in the east of Kumarakom. Be Religious at Shiva Temple in Thalikkotta, Jama Masjid Thazhathangad, St Mary’s Church, Cheriapalli, and the Vaikom Mahadeva Temple. Munnar is the famous town and hill station in the Western Ghats Mountain range in South Indian state. Bounded by rising and falling hills scattered with tea plantations this place will steal your heart. Visiting Eravikulam National Park would be a fair and worthy decision as it is a habitat for the vanishing mountain goat Nilgiritahr and correspondingly a home to the Lakkam Waterfalls, climbing trails and 2695mts tall Anamudi Peak. Poovar is a popular traveller city in the Trivandrum. This place is practically at the southern tip of Trivandrum while the next village, Pozhiyoor, scripts the completion of Kerala. This village has a attractive beach which would appealyou to be here for a long time. Kerala is well-connected to every major city of India via rail, road and air. Let us consider each one by one. There are six trains that run from Bangalore to Kerala. Train Schedule from Bengaluru (Bangalore) to Ernakulum & Kochuveli Rly Station. Train Schedule from Ernakulam Rly Station (ERN/ERS) to Bengaluru (Bangalore). Distance between Kerala and Bangalore is 492 kms. You can take your own vehicle and go for a long drive or choose from roadways buses that run on the same route. There are many buses plying on Bangalore – Cochin route and they are a good choice to reach Kerala from Bangalore. These roadways buses take around 9 hrs to reach the destination. Though if you go by your own vehicle then you can also cover places like Hosur, Salem, Erode, Palakkad etc. while en-rooting to Kerala. There are non-stop flights for Kochi from Bangalore of Jet Airways, Indigo, Air India and Air Asia. These flights take maximum 1 hr and 25 minutes to reach the destination. Fare depends upon the time of booking.If you are selecting for flight, book a flight that reaches in any case after noon. 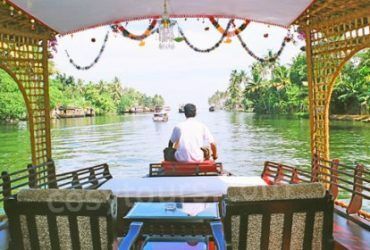 Best time to visit Kerala is from September to May. Though Monsoon Rejuvenation Programmes are from June to August. Go only to those Ayurveda Centres that are categorized/permitted by the Department of Kerala Tourism. Nakedness is strictly prohibited on every Kerala beach. Prior permission is required before visiting any wildlife sanctuary. Smoking is forbidden at public places. You Travel Kit must have: Cotton Attires, Caps, Shades, and Sun block Lotion etc. You can buy several gift items like metal mirror, sarees with golden brocade, caparison for elephants, traditional jewellery box and much more. 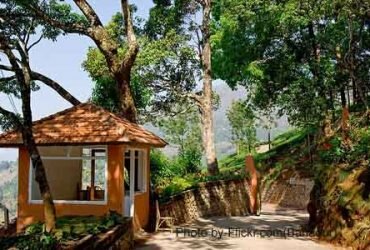 There are several tour packages available with many tours and travels companies which offer you a visit of Ooty, Kodaikanal, Munnar, Thekkady, Alleppey, Kumarakom, Trivendrum, Varkala Beach, Cochin etc. These travel packages are also customized as per your convenience, budget and preference. 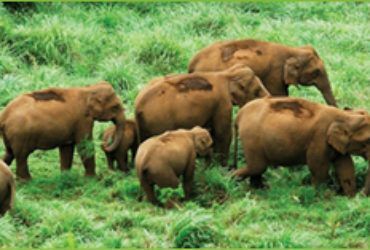 For more details, Feel free to contact SreesTours – A Kerala’s leading tour and travel operator in Kottyam.